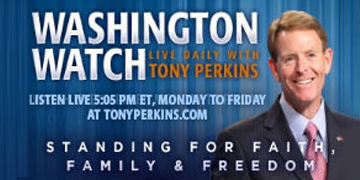 WASHINGTON, D.C. – Yesterday, Senator Lindsey Graham (R-S.C.) appeared on Washington Watch with Tony Perkins, a national radio show which airs on more than 240 stations across the country. On the show, Sen. Graham weighed in on the Trump administration’s sanctions imposed on Turkish officials who were involved in the arrest and imprisonment of American Pastor Andrew Brunson. After nearly two years in prison, the pastor was released last week to house arrest.